Made from soft and supple English leather, stitched by English craftsmen in Walsall, England. 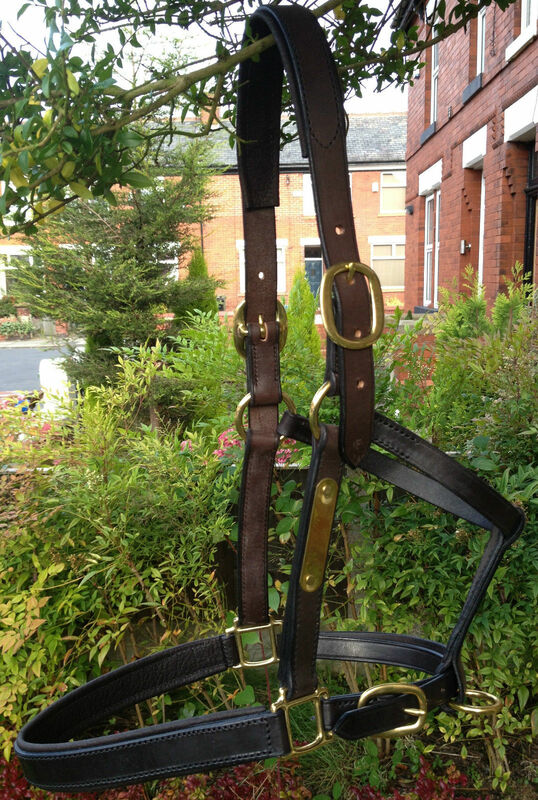 A Gorgeous Chunky Headcollar with a good wide padded Noseband and Headpiece. We only make and sell 100% English products. Keep it English!